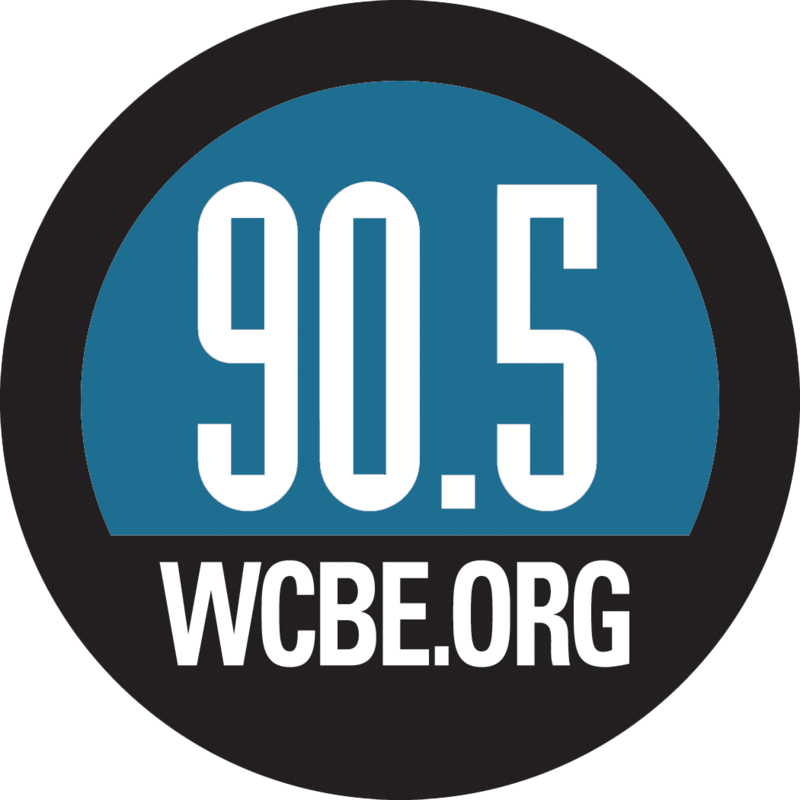 Support local businesses, great public radio & the Buckeyes all in one day with “Buckeyes Beat Michigan” WCBE Fundraising Bash! 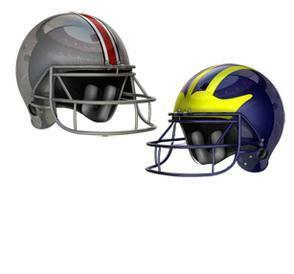 Join WCBE Ohio State alumni as we cheer the Buckeyes to victory on Saturday, November 24th at Woodland’s Tavern in Grandview. Admission is $25 and includes 3 drink tickets, an all-you-can-eat brunch from Sweet Carrot Casual Cuisine and Great Point Kitchen & Events, and a half-time trivia contest featuring prizes from Promowest, Only A Game, and Traxler Tees. The game will be projected onto a big screen and ALL proceeds benefit WCBE! WCBE VIP members in good standing can receive 2 tickets for the price of one! For complete details, please contact our membership director, Richelle Antczak McCuen at rantczak.wcbe@gmail.com. 9am–2pm: Brunch served; provided by Sweet Carrot Casual Cuisine and Great Point Kitchen & Events. Menu will be posted next week. HALFTIME: The music of Jon Lampley’s “Fight the Team” album will be featured as Maggie Brennan (OSU alumni & WCBE music director) MC's an OSU trivia contest. Additionally, a raffle for a variety of merchandise will be held. Tickets will be $5 a ticket or $10 for three tickets. AFTER HALFTIME: Resume the game and cheer the Buckeyes on to victory! Breakfast 9am - 11:30am provided by Great Pointe Kitchen.Menu includes: egg strata, pastry trays, fresh fruit and coffee. Lunch 11:30am - 2pm provided by Sweet Carrot Casual Cuisine.Menu includes: Grown-up mac & cheese, house-smoked pork, kettle beans, corn pudding & carrot cake.